Oli Biniagual, extra virgin Olive oil D.O. 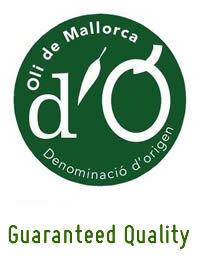 Biniagual is a family business dedicated to the production of wines and as well olive oil. It is located in the region Binissalem. 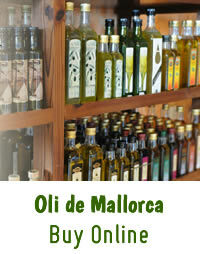 Olive Oil is produced from the Arbequina olive variety, which gives the oil an aroma of green fruit. As a cold pressed oil, it has low acidity.